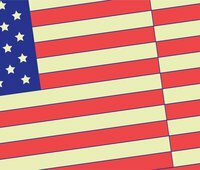 National Skills Coalition and New America are pleased to announce the launch of the Apprenticeship Forward Collaborative, a network of national, international, and regional organizations committed to expanding American apprenticeship. The Collaborative will collect and share information on emerging trends and best practices in apprenticeship from across the country. In particular, we will highlight how apprenticeship can break into new industry sectors and serve a more diverse population of learners and workers. 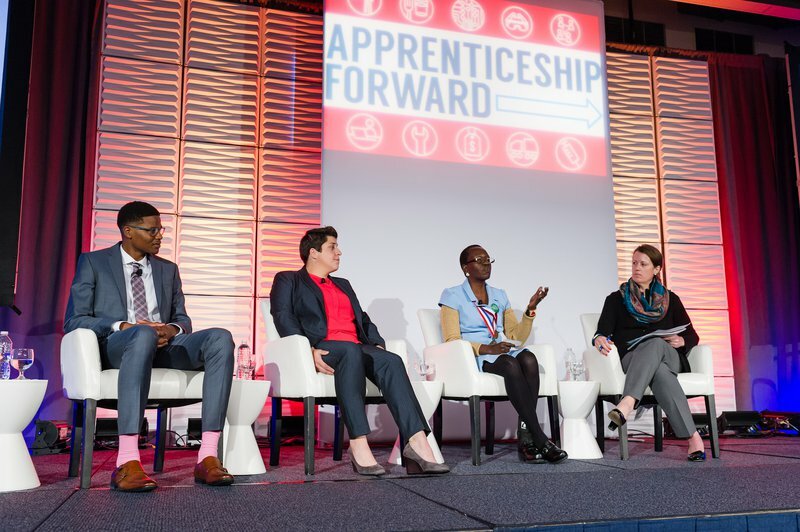 The Collaborative builds on the success of the May 2017 Apprenticeship Forward national conference, which brought together over six hundred practitioners, policymakers, and apprenticeship advocates for a wide-ranging conversation on opportunities to expand American apprenticeship. The conference revealed a vibrant and increasingly diverse field of apprenticeship but also a lack of strong connections across different industry sectors, population groups, and geographic regions. The Apprenticeship Forward Collaborative will work to strengthen connections across the apprenticeship community and build greater public awareness and support for apprenticeship programs. Over the course of the next year, the Collaborative will organize information-sharing sessions among member organizations, host public events in different parts of the country that feature local programs and practitioners, and brief policymakers on opportunities to support apprenticeship. We will engage apprenticeship experts, businesses and educators, government agencies, as well as the broader public to take advantage of the broad and growing interest in apprenticeship models. Stay tuned to our Twitter feeds @NewAmericaEd and @SkillsCoalition for updates on our work and events schedule, and click here to sign up to the Collaborative’s mailing list for updates from our partner network and apprenticeship news from around the country. We hope you’ll join the conversation, too, by tweeting with the hashtag #ApprenticeshipForward.